The money will be put into the new $100m Capria Fund. 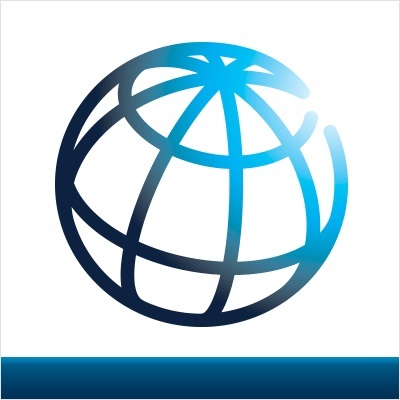 International Finance Corporation, the investment arm of the World Bank, has this week unveiled plans to put $13m into the new $100m Capria Fund – a network fund that focuses on impact fund managers in emerging markets. Will Poole, co-founder and managing partner of Seattle-based Capria said: “Capria’s continued engagement with IFC shows that we are on the right path and addressing some of the most pressing issues in profitable capital deployment in emerging markets.